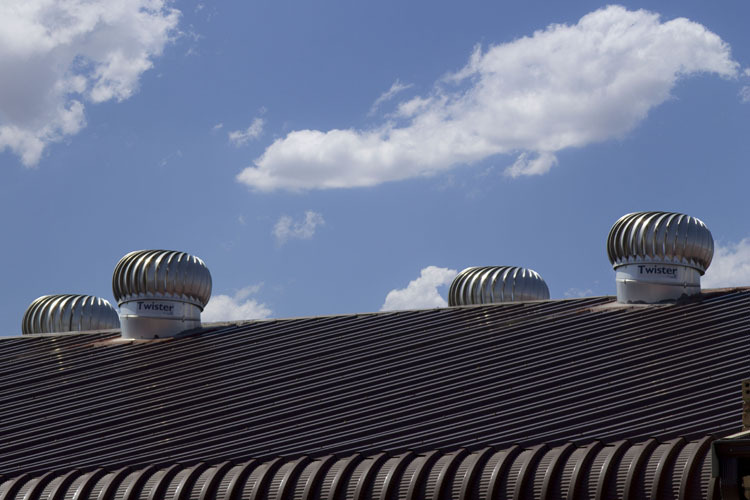 Unlike mechanical ventilators, ventilator turbines provide a natural solution to ventilation. They extract hot, stuffy polluted air and fresh air is drawn in from outside. 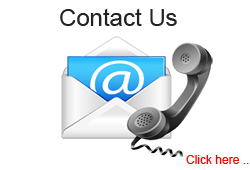 They operate quietly and do not need electricity to operate and require no maintenance. Note: They are unsuitable for environments that contain toxic emissions. 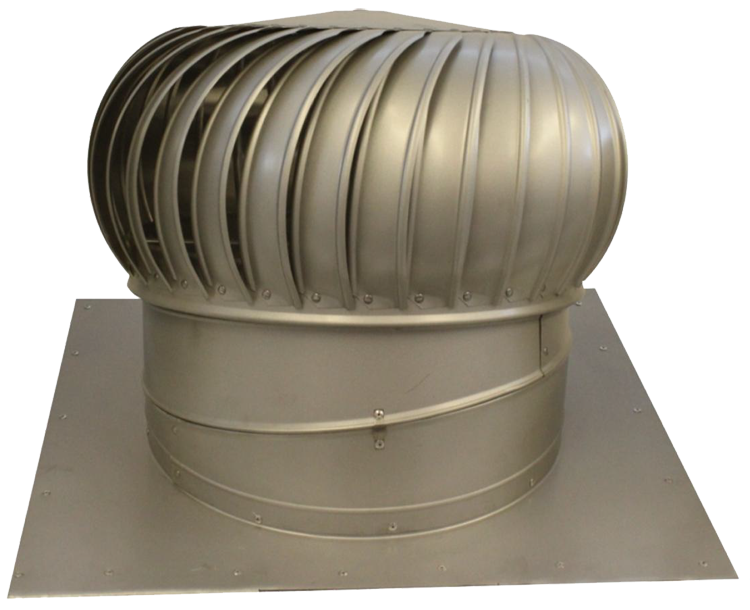 Turbine Ventilators extract hot, stuffy, polluted air replacing it with fresh air from outside. Turbines operate continuously without consuming electricity. Constructed entirely of high quality aluminium, making it lightweight, but sturdy and rust resistant. The ball bearings used are superior to the bush-type bearings used in many other ventilators. 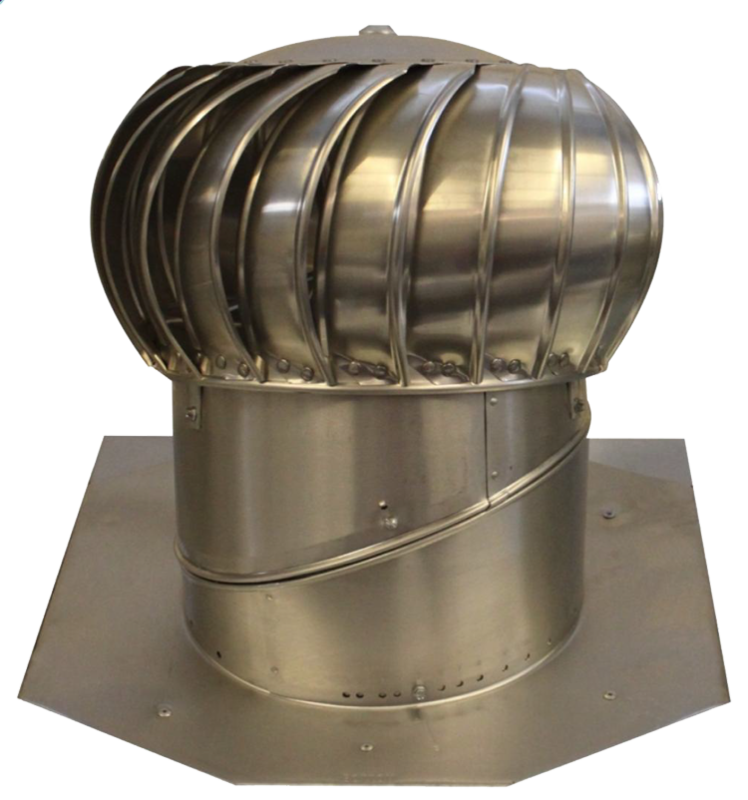 The aerofoil vanes incorporate rolled edges to prevent rain and dust from penetrating the dome. Available in two sizes: either 300 mm or 350 mm (only available in aluminium) diameter throat. Has a standard milled aluminium finish, which can be colour-coated on request. The bearings are permanently sealed, making the Whirlybird entirely maintenance-free. The Whirlybird is backed by a five-year warranty. GT-12 is backed by a one-year warranty (Galvanised). Available in either high quality, light-weight aluminium or rugged galvanised mild steel; these can be colour-coated on request. Available with a 510 mm or 610 mm diameter throat. Has two high quality sealed bearings for trouble-free performance. Has 36 uniquely shaped vanes for enhanced effectiveness. 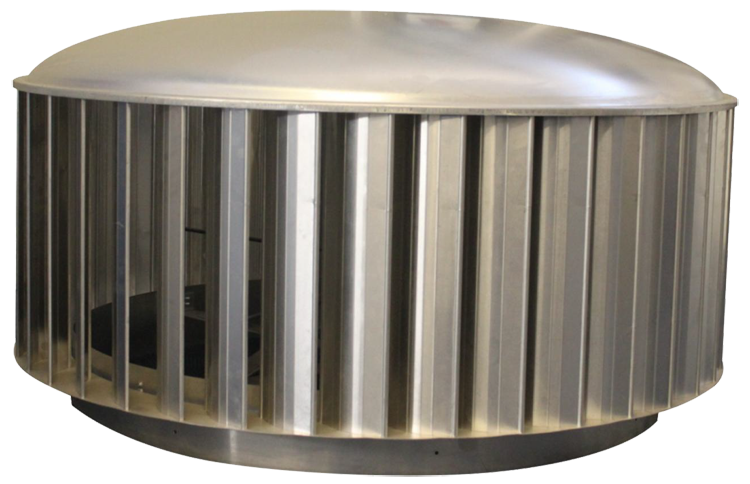 The turbine is made of a light weight aluminium alloy that has a fluorocarbon protective coating, which is rust and corrosion proof. It is both waterproof and dust repellent. 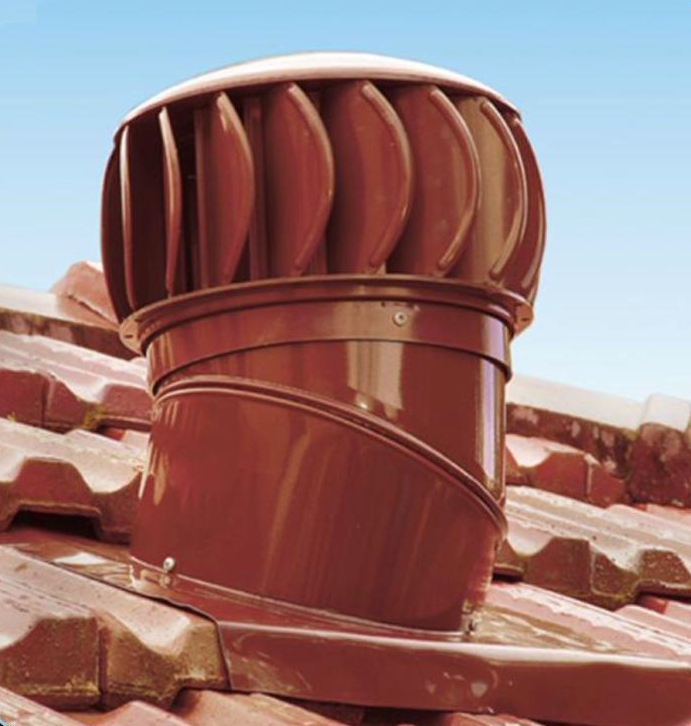 Available in two sizes − either a 500 mm and 600 mm diameter throat – and in a grey metal colour. Constructed from light weight, corrosion resistant aluminium, yet it has been tested in 195 km/h winds. The double-row, heavy-duty ball bearing system ensures optimum, trouble-free performance, under a wide range of conditions. The standard aluminium finish can be colour-coated on request – and comes with matching accessories. 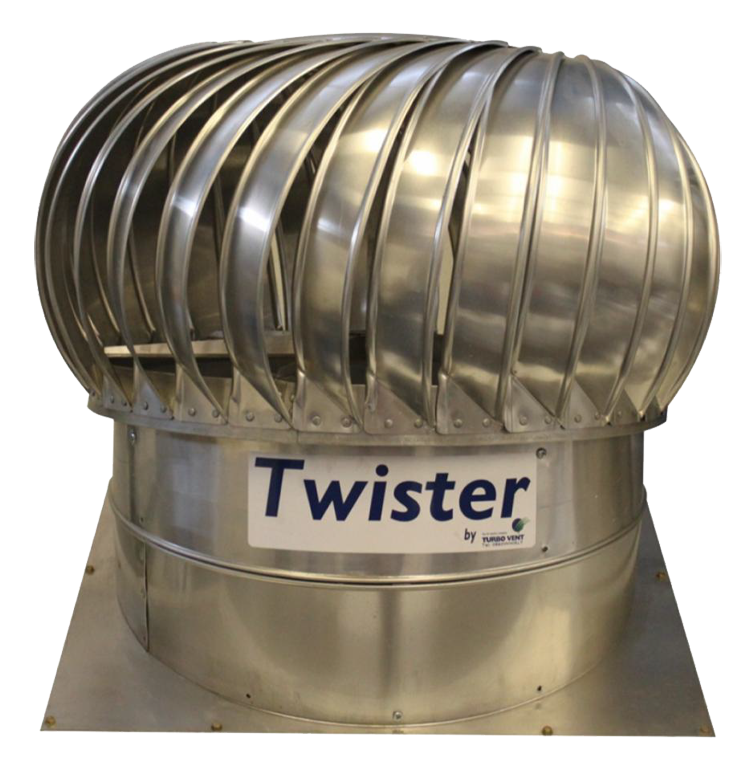 Meets international standards as a fire smoke extractor. Made from exceptionally strong, UV-resistant, ABS polymer which can withstand harsh sun without any deterioration or colour fading. Unlike with steel vents, rust will never be a problem. Can withstand winds of up to 180 km/h. 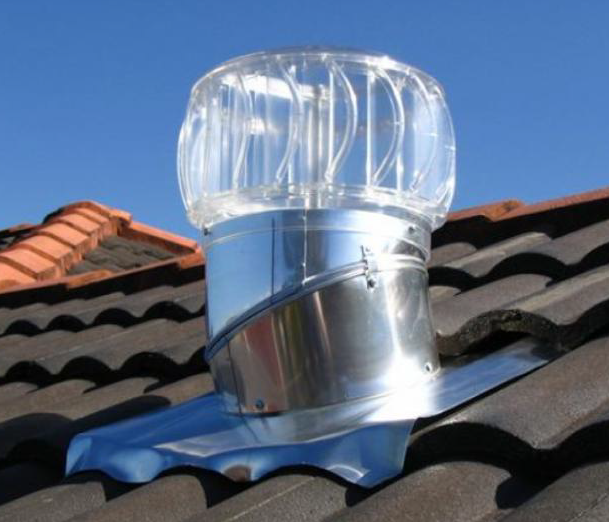 Is available in a range of colours to complement your roof, including a transparent version. Has a 250 mm throat diameter. Backed by a five-year warranty covering defective materials and manufacture.